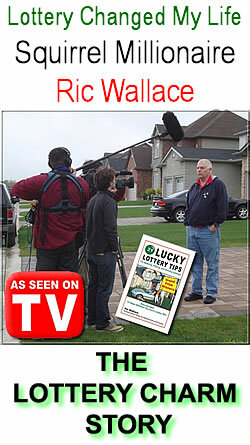 I was the first Canadian to be featured on TLC's The Lottery Changed My Life – a US network show about various lottery winners. 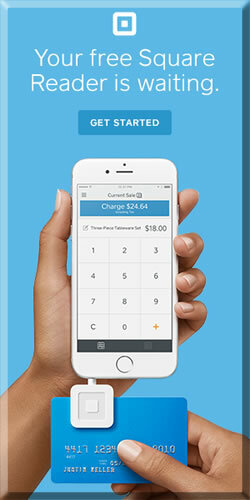 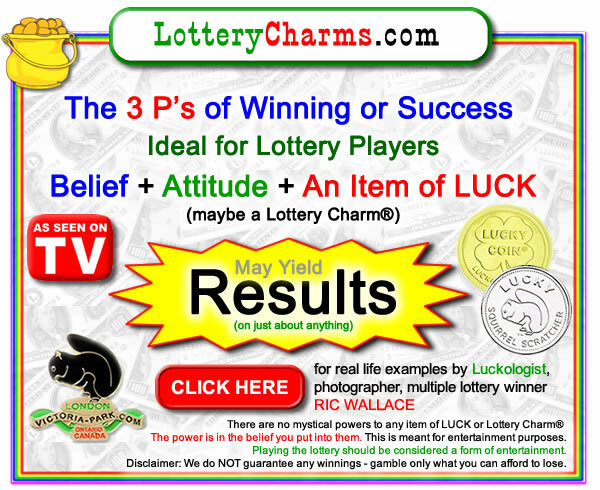 Lottery Charm® & Lucky Coin® creator. 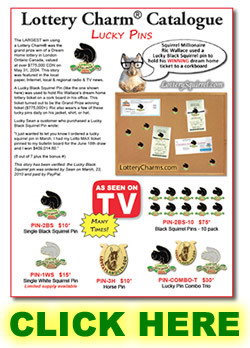 Luckologist, author, web designer and lover and promoter of squirrels. 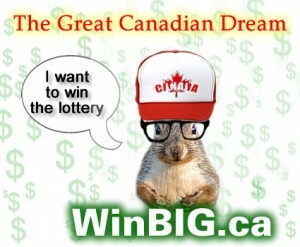 I was mentioned as a Luckologist, in the Globe and Mail, a worldwide financial paper on Money & Business. 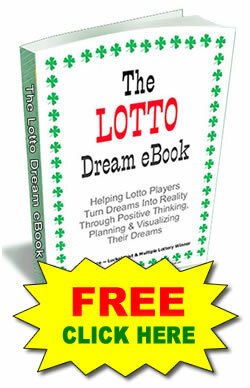 I believe Luck can be created and have proved this theory many times.